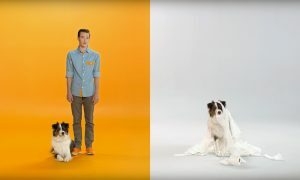 What would your dog and their BFFF (Best Furry Friend Forever) ask for if they could? 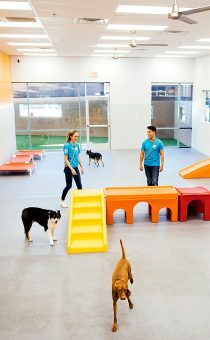 Dogtopia of course! 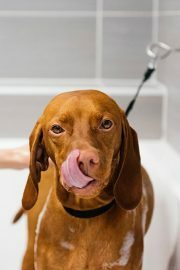 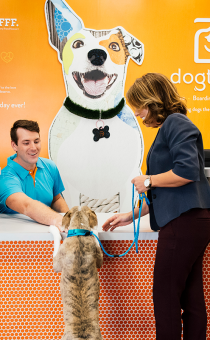 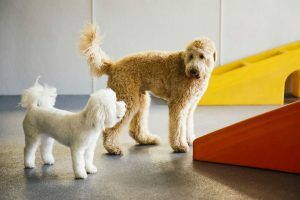 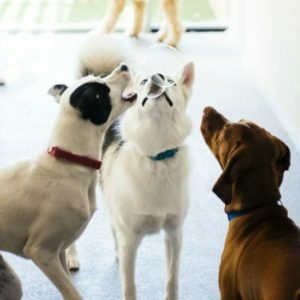 At dog daycare, your pup will meet their BFFF, interact with new people and other pups, learn from new experiences, exercise and play all day, and have The Most Exciting Day Ever! 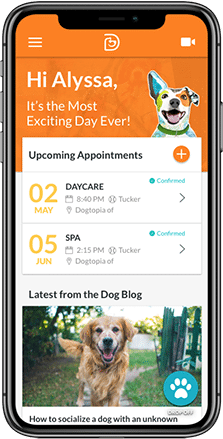 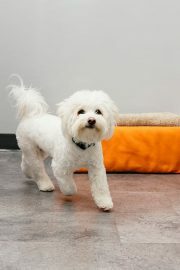 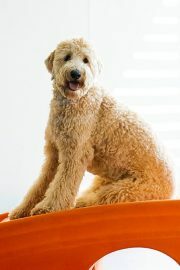 Visit our location page to find a Dogtopia daycare center near you!